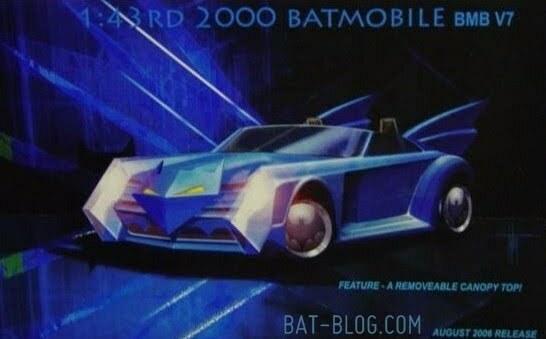 BATMAN'S CORGI BATMOBILE CARS THAT WERE NEVER MADE! Production Art for Unproduced Corgi Car Toys. prototype pics of Batmobiles that Corgi Toys was thinking about making. Wallpaper and background images in the Batman club tagged: batman batmobiles. Catwoman on "The Brave and the Bold"